It’s November & Time for Hibernation – How can you make your ‘Hibernation-Time’ a little easier than usual? This dark seasonal part of the year can get quite depressing because we’re often locked away at home and can end up with ‘cabin-fever’, go stir-crazy or even end up with a ‘short-fuse’ and snap at our loved ones. We also have a lot less social contact than during the lighter days of Spring and Summer. Our pain levels may rise and stress levels lower but then the fatigue gets worse!, or, our mood drops because it’s dark and we are housebound with very little social contact, this can cause our pain levels to rise, which in turn makes our fatigue levels rise thus making us feel even more depressed leading us to then get anxious about that and how then that we can fix/change it. How can you make your ‘Hibernation-Time’ a little easier than usual? Q 1: What happens to me during HibernationTime’ to make some things better or (more often than not) worse? Q 2: How do we manage to prevent those things from happening? What can we do as preventative measures? Q 3: How can we go about fixing a situation regarding our depression because we’re locked away at home, ‘cabin-fever’, going stir-crazy or losing out temper because of having a ‘short-fuse’, or, ‘irregular/erratic’ moods and snapping at our loved ones because our pain levels are higher and we can’t find the energy to do anything. Q 1: What happens to me during ‘Hibernation-Time’ to make some things better or (more often than not) worse? Grab a piece of paper and a pen and then have a little think back across the last 3 Hibernation periods. Make a note of key things such as mentioned below. For instance, in my personal experience I have noted that my pain levels always rise during Hibernation Time so I tend to lower my depression/anxiety meds and increase my pain meds, always under the advice of my GP I never change doses without talking to my doctor because altering doses could have a harmful effect when on a personal level we don’t know much about them. Always check with the experts! POINT 1: Did you have issues with your moods/depression/anxiety? POINT 2: Did your fatigue levels rise leaving you feeling like a flat battery more than usual? POINT 3: Were you stuck in the house with very little social contact for long periods of time? POINT 4: How did you feel physically?, How was your mobility?, & Did your pain levels rise? Did you have a bug or the flu for example? Or, you went out and partied at an outdoor event and overdid it by staying outside too long? Or, chose not to use your wheelchair and go using your crutches /sticks instead to an event and ended up unable to find a seat? Once you have collated your answers to the POINTS mentioned above you can begin to see where you need to place more emphasis than others. There are many things that we can do to prevent depression/anxiety, ‘cabin-fever’, developing a ‘short fuse‘ or going ‘stir-crazy‘ from occurring but it does require effort, on our part, to implement such measures through the means of planning, or prepping as I like to call it. Below are a couple of suggestions that I think are useful prevantative tools for ‘Hibernation Time’. Go and have a chat with your GP – there may be a way to alter your medication doses to suit your needs because they change for a little while. You can go back to the GP in the Spring to alter them back when your needs probably change again. You might not take any medication for anxiety/depression at this moment in time but your GP may think this kind of medication could help you at this time of year to help keep your moods balanced. If you don’t ask you’ll never know whether they can help you or not and please don’t feel embarrassed about asking about anything it’s their job to help you to look after your medical health and welfare! Pacing – Pacing is a key tool all year around but during ‘Hibernation-Time’ it is even more important. For example, it could mean the difference between seeing your child/grandchild perform in their School Nativity play or not! Preserving energy so that we can enjoy some social contact over the festivities is a valuable thing to do. When you know what your Social Calendar is going to be like during ‘Hibernation-Time’ don’t plan to tidy your house the day before, the same day or the day after a planned social event, even if it’s just to meet up with friends for coffee. You need to rest and charge your energy the day before, maybe limit yourself to lighter tasks that day and also pamper yourself, relax and make yourself feel good. I always leave the day after a social activity free for recovery if needed. Asking family members if they can help around the house – Do you have friends & family who could help with your chores/activities to help you to preserve energy. One way to hopefully get them to help is if we explain to them that if they help us with our chores it saves us valuable energy that we can then use in order to spend a few hours with them socially. 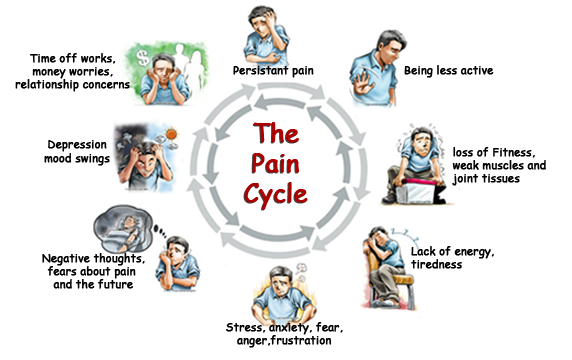 You could use the ‘The Pain Cycle’ poster above to help exlain how they can help you with your fatigue & energy problems. I’d rather ask my hubby & friends to help me with my household chores/pets so I can enjoy their company rather than being clapped out on the couch unable to move for hours. Again, if we don’t ask they won’t know that we require help. Pay someone to come & help once a week until March! – It may be worthwhile checking out how much it would cost a week for someone to come round once a week and do some basic chores like hoovering/vaccuuming for example. Maybe they can help you with groceries too and be a chaperone to you!? Check your local services to see what you may be entitlted to, including a possible home assessment where you could acquire tools and things to make your day to day life easier. Regarding paying for assisted help it is an option available to those of us who haven’t got anyone to come and help them and it’s a real shame that we cannot get money to help with asking someone to get our groceries as it does not come under the category of a social care need anymore so we have to pay someone out of our own regular money,not our social care allowances. However, when needs must! Regarding the Home Assessment via Adult Services at your local council details are below. I have a bed-rail to help me get out of bed, a perching stool, a bath seat and even fat-handled cutlery all of which help to reduce the physical stress I endure which causes me anxiety and depression. Again, if you don’t apply/ask you’ll never know! Where are your local support groups? – Joining a support group provides many positive things including new friendships and also access to information and further places of support. Meet people just like yourself and help yourself to increase your levels of social contact via attending meetings and keeping in touch with each other through varying methods of social media & e-mail. You’re never alone when you join a support group, you always have points of contact when you need to chat or ask for information and/or help/advice. There are many kinds of crafts and hobbies to choose from. 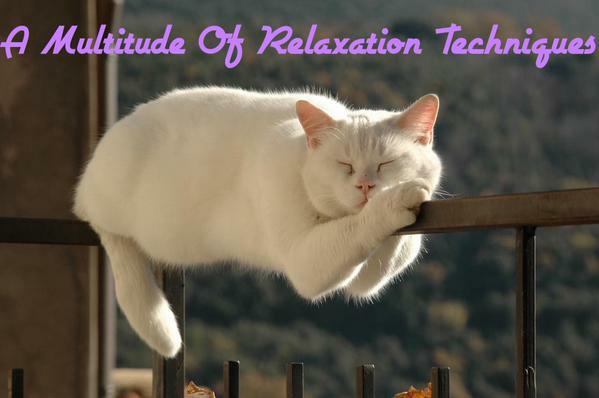 With respect to practising the ‘Art of Relaxation’ I am afraid that I cannot state that one particular tecnhnique is the one to use because I am different to you all, and, we all will enjoy and benefit from different Relaxation techniques as a result. We will have differing needs from treatments such as these. Again, as with practising Relaxation as an aid to help us manage our Chronic Pain, Fatigue & Depression I cannot state that one particular alternative/complentary therapy / tecnhnique is the one to use because I’m not a Medical Professional just a fellow Spoonie sharing some experiences, info & advice with you. 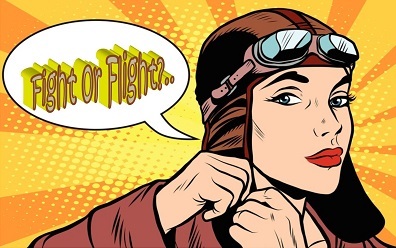 It is best to seek advice about such treatments first from your Doctor or even local pharmacist before trying them to ensure that you are ok to do so re: medication clashes / allergies / dermatological reasons / not in good enough shape. Please also remember that I cannot be held responsible for external websites. Relaxation – I find that relaxation techniques are useful tools all year around for helping me to manage my #fibro #CFS, #chronicpain, #HMS / #EDS, #IBS #mobility, #Anxiety #MentalHealth. It was recommended by the Specialist Pain Nurse during my Pain-Management Course that 30 minutues of relaxation a day was beneficial to people with Chronic Pain. There are many differing types of techniques like Progressive Muscular Relaxation (PMR), Guided Therapy, Breathing Exercises and many more that we can try. Personally speaking I find that ‘relaxation-time’ is a personal activity with my fave scents and the right atmospheric sounds playing. Sometimes I listen to the sea, or a Jungle Waterfall perhaps! Then of course there’s my imagination which can also help to guide me into Netherworld. More often than not I will also have the grahics/Photo to look into too. Personally, I find that during Hibernation-Time’ my Relaxation routine changes in accordance with my sleeping pattern & body clock changing, it happens during the Spring Seasonal changeover too! Useful Tip – Plan your 30 minutes Relaxation in accordance with taking your medications especially if they’re the kind that can make you drowsy I find that this helps me to be more successful. Take three 10 minutes ralexation breaks or two 15 minute breaks instead if 30 minutes is too long. Plan it around you and your lifestyle. Alternative / Complementary Treatments & Therapies – There are a vast number of treatments available to us if we seek them out and follow the protocol of checking with GP’s etc first. For example there are different kinds of massage and essential oil blends which could work to help reduce anxiety, pain and distress or hot stones, saunas or even accupuncture! Q 3: How can we go about fixing the situation regarding our depression because we’re locked away at home, ‘cabin-fever’, going stir-crazy or losing out temper because of having a ‘short-fuse’, or, ‘irregular/erratic’ moods and snapping at our loved ones because our pain levels are higher and we can’t find the energy to do anything? Well, we’ve actually answered this Question already via answering Questions 1 & 2. All we need are the Links to where to find all the information that we seek, relevant contact details of people and places and the links to where to find the correct information regarding what services they provide etc. Chat with your GP – Useful tips! Make sure you have the surgery number noted where you and others can easily find it in case of an emergency and/or just for ease of purpose. Ask if it is possible to arrange telephone consults during ‘Hibernation-Time’?, especially when it is so difficult to get physical appointments. If you don’t require the doctor to examine/see you then a telelphone consult would be positive outcome for both sides!!. 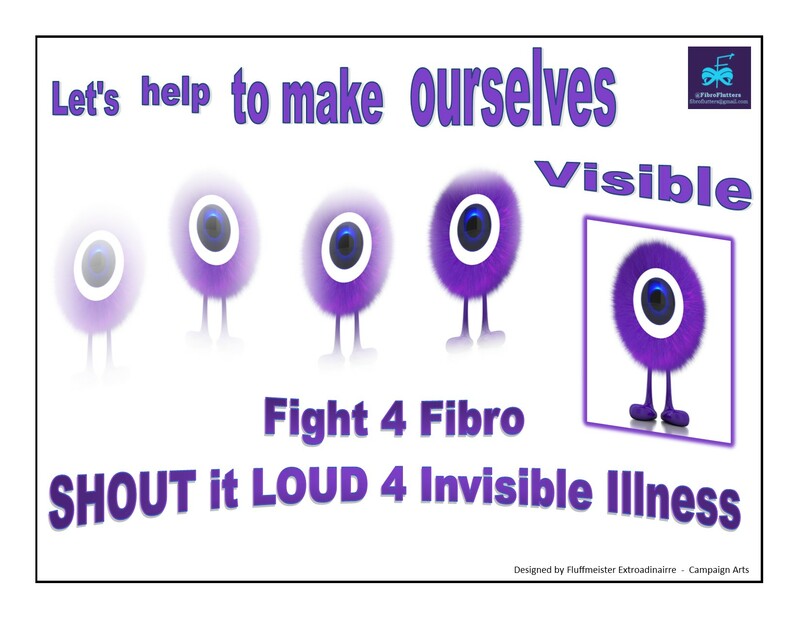 Keep note along the way of the things you’d like to / or need to speak to your GP about just in case the good ole Fibro / Brain Fog decides to pay you visit during consultations! Pacing – Useful info links! Pacing and Goal Setting FROM painHealth (see below) with downloadable templates via: painhealth pain-management-pacing-and-goal-setting.html BY Stephanie Davies MBBS / FANZCA / FFPMANZCA, pain medicine specialist at Freemantle Hosital & Health Service in Perth Australia. painHEALTH aim is to help health consumers with musculoskeletal pain access reliable, evidence-based information and tips to assist in the co-management of musculoskeletal pain.painHEALTH is a Government of Western Australia, Department of Health initiative. Pay someone to come & help once a week until March! Useful links! Link – sunderland: – Support for people with physical disabilities Organisations that support people with disabilities; many also offer services to help support carers who are looking after people with these disabilities. 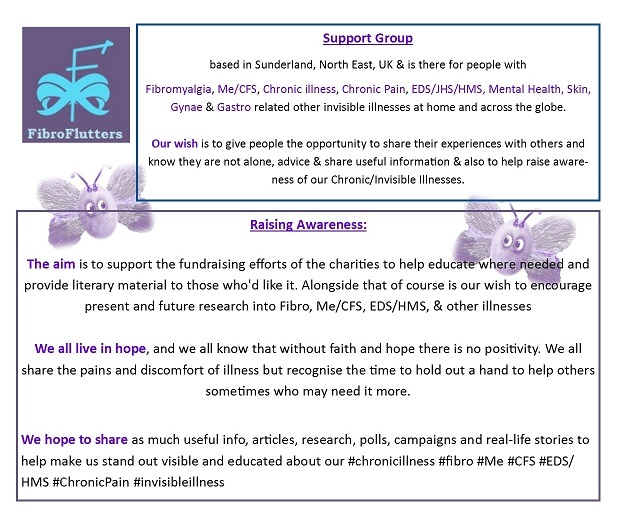 Support Group set up for sufferers of Fibromyalgia and pain conditions in the Newcastle area. 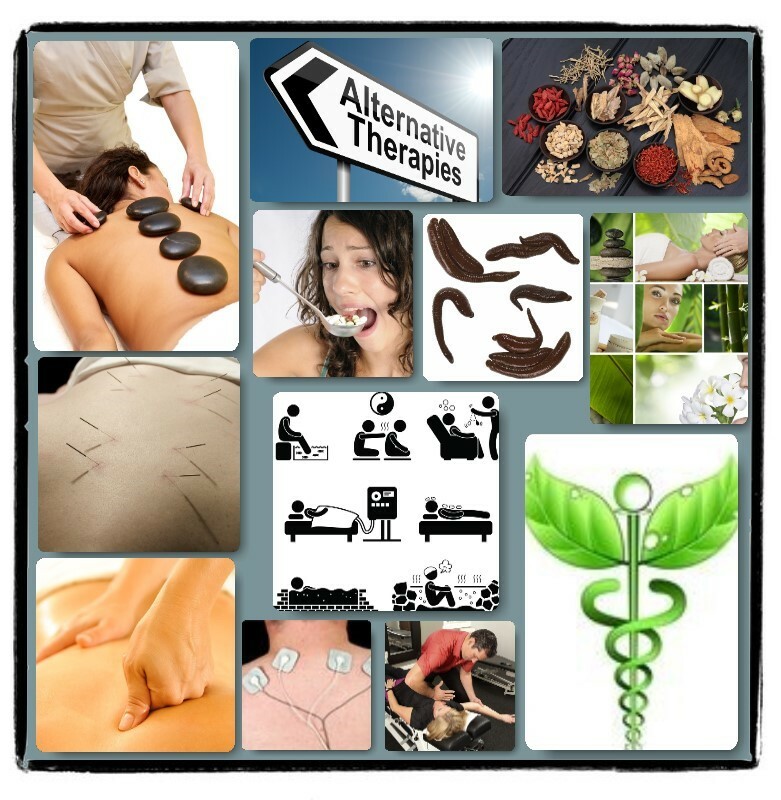 Relaxation, Alternative & Complementary Treatments/Therapies: Useful links to this site and others! Link – fibroflutters.wordpress – alternative/complementary therapy – Relaxation can be the key to helping us to recharge our batteries when they’re feeling a bit on the flat side. All areas and links subject to updating and changes may occur.